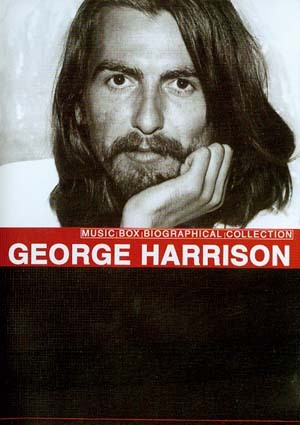 The Music Box Collection presents a story of George Harrison, one of the most successful music legends of all time. From his unassuming beginnings in Liverpool through his meteoric rise to fame with The Beatles, followed by a glittering solo career, we examine his private and public life, and the highs and lows that come hand-in-hand with the excesses of fame. Featuring rare and archive footage brought to you exclusively from numerous private collectors worldwise, here is a complete story of George Harrison.